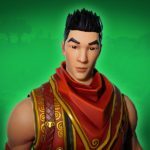 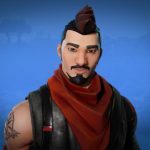 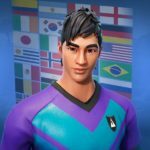 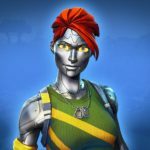 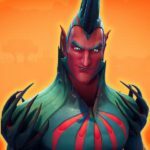 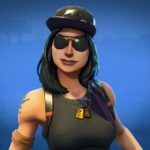 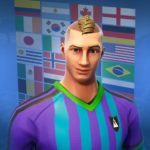 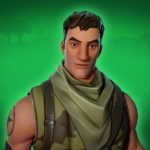 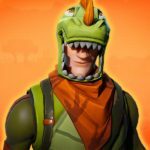 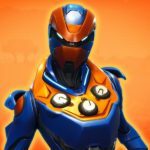 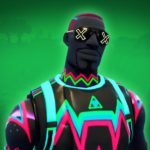 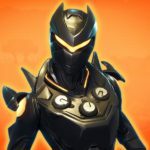 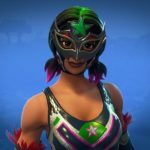 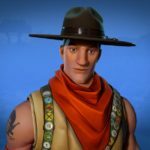 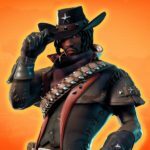 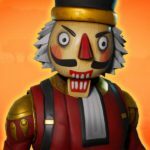 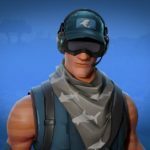 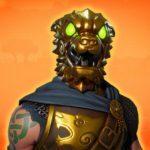 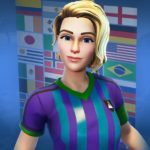 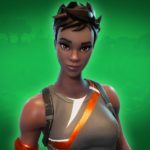 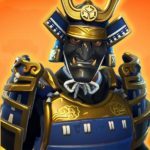 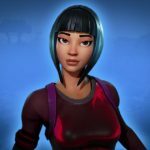 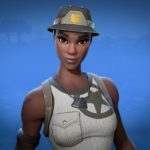 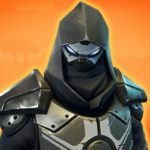 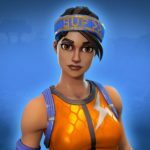 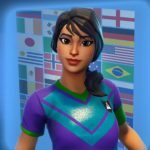 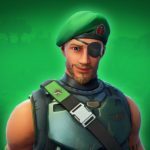 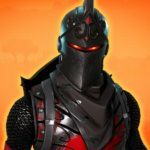 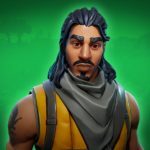 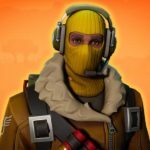 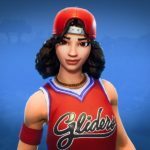 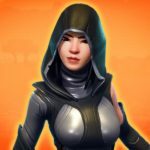 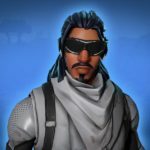 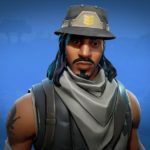 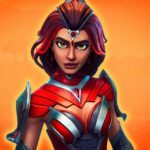 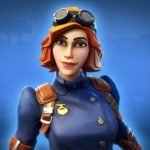 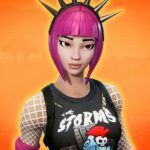 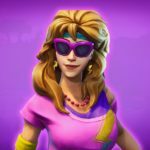 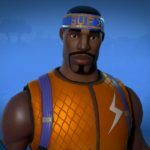 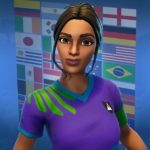 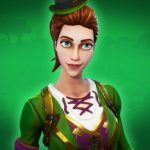 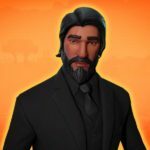 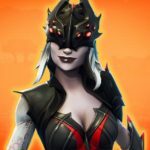 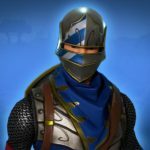 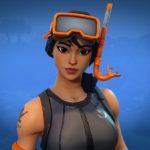 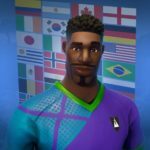 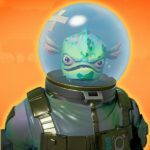 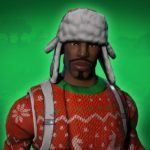 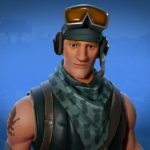 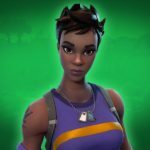 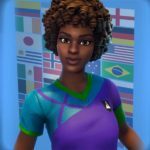 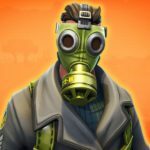 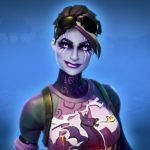 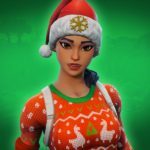 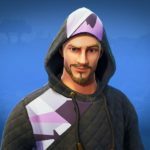 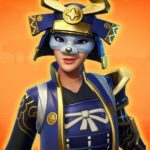 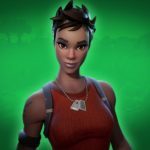 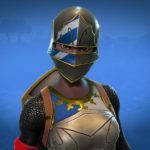 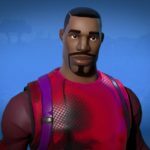 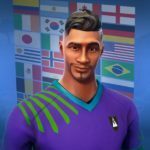 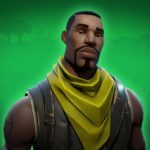 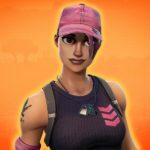 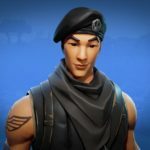 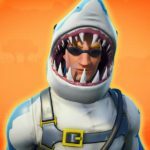 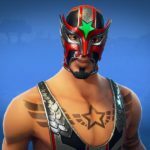 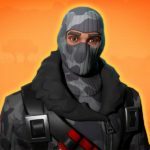 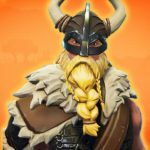 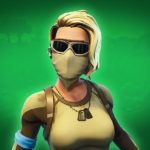 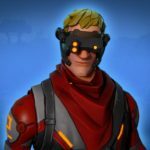 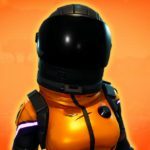 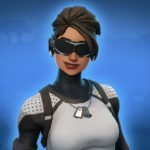 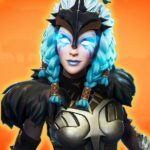 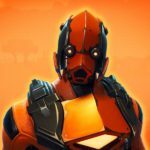 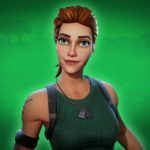 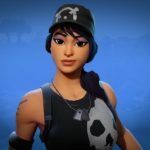 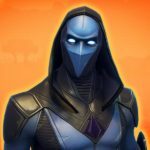 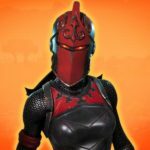 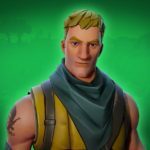 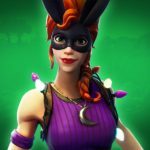 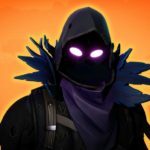 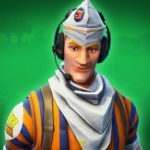 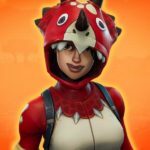 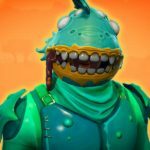 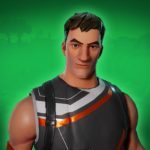 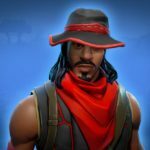 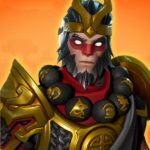 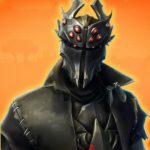 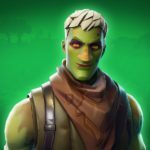 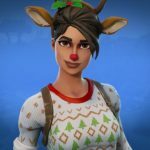 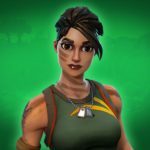 This is the big Fortnite Skins page – a complete archive of all Fortnite Outfits. 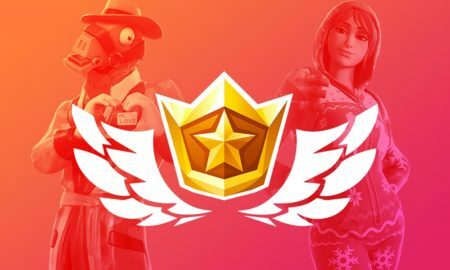 Fortnite Battle Royale supports over 250 Skins, which change inside the Cash Shop with a weekly rotation. 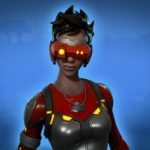 That makes it hard to get a full overview about all of the Skins! 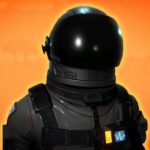 Here you always can find all listed Fortnite Skins and the V-Bucket price! 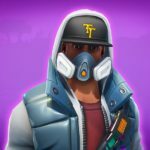 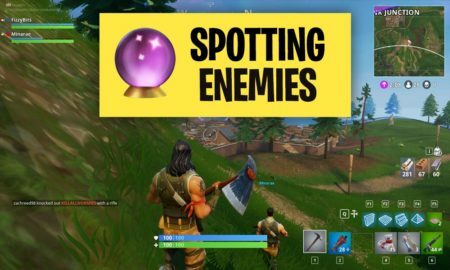 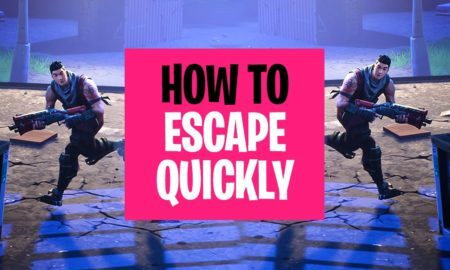 How to get Fortnite Skins? 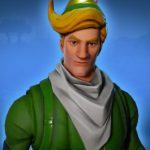 You can buy the Fortnite Skins directly from the Cash Shop inside Fortnite using V-Bucks. 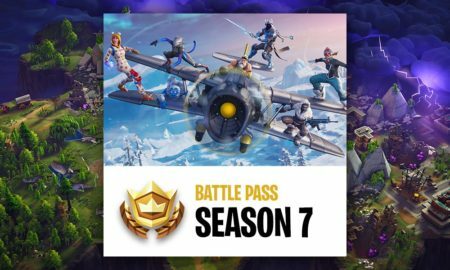 This is the most common way, another option is to earn high tiers in the Battle Pass seasons to get cool Fortnite rewards! 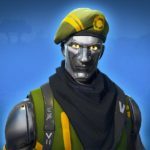 On top of that you can also buy limited time offers or promotion packs to get Fortnite Skins. 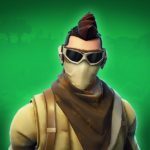 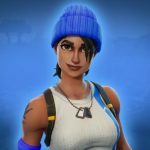 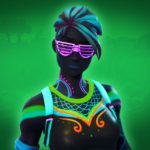 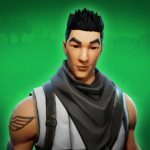 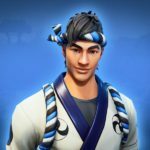 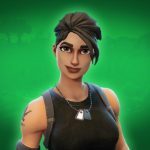 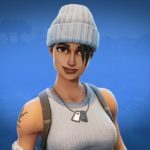 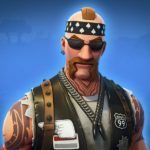 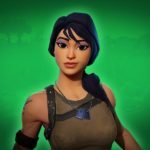 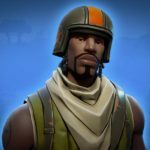 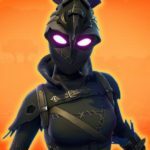 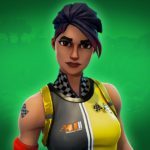 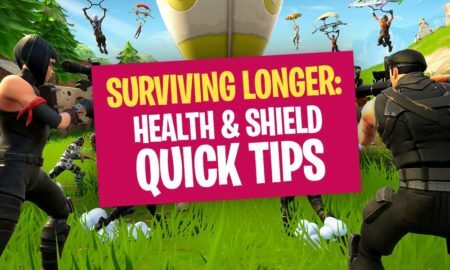 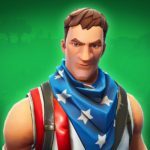 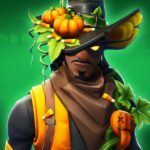 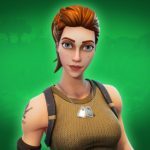 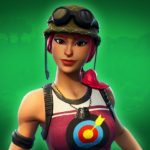 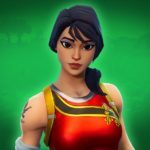 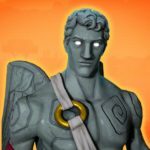 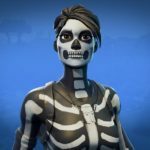 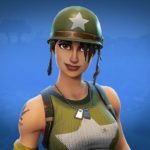 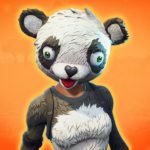 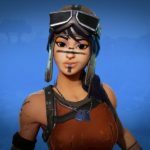 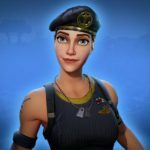 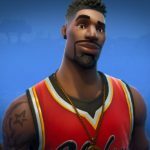 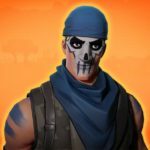 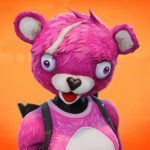 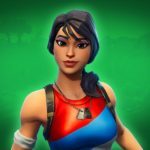 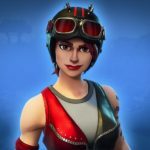 Find the best Fortnite Skins here, always come back and check the newest stuff!